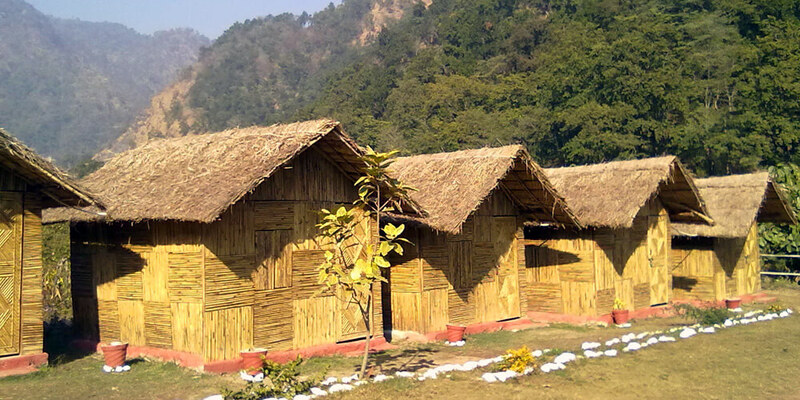 Rishikesh is one of the most fantastic and spectacular sites for Camping. 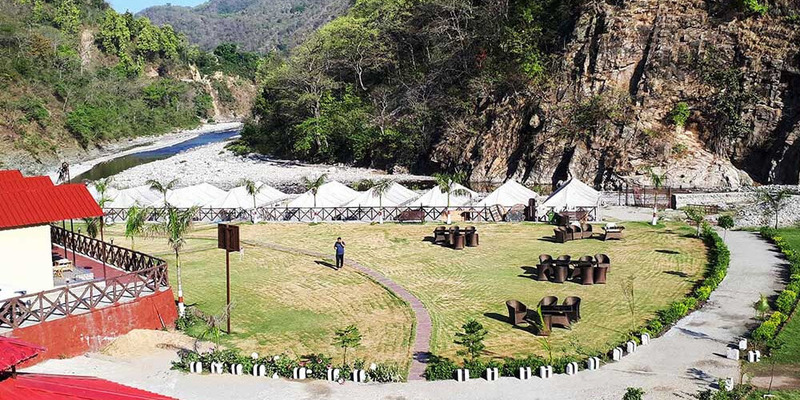 Pitch your tent beside the River and spend a night under glittering stars for a memorable lifetime experience. 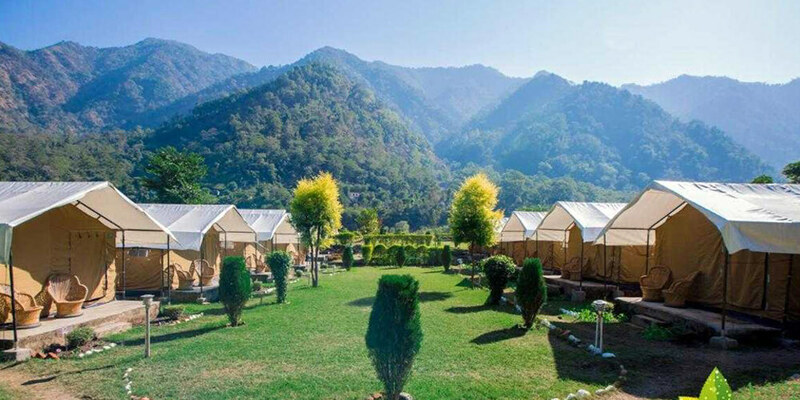 Certainly, Camping is the best way to feel the true beauty of nature, to explore it in a perfect manner and to live freely with it. In between the beauty of motherly nature, wake up from the sleep by the sweet chirping of bird and feel the crisp & fresh air to freshen your mood. 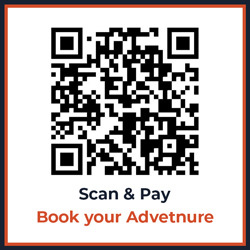 Here are preferable camping by the tourists all around the globe..
Don't think there will be any sort of amenities or facilities in a camping trip, even we work to offer all the services during your trip to make your camping more memorable and more enjoyable. 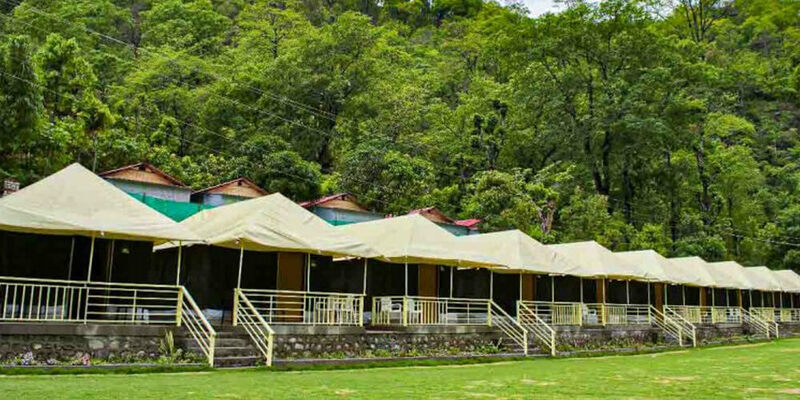 Enjoy the natural and mesmerizing stay in Camp with all the facility provided by us. To make your stay more wonderful and memorable, we decorated the tent in a luxurious style and accommodate it properly. Moreover, we ensure that the food served to you will be proper nutritious and hygienic. 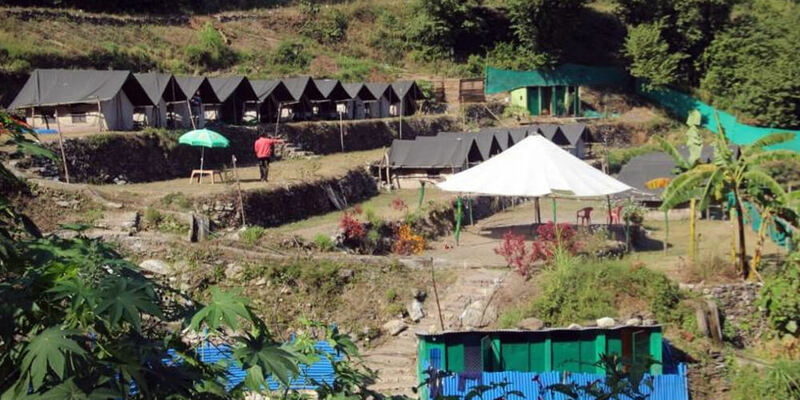 From 24/7 hours water supply to availability of electricity, all facilities are included in your CAMPING TRIP. 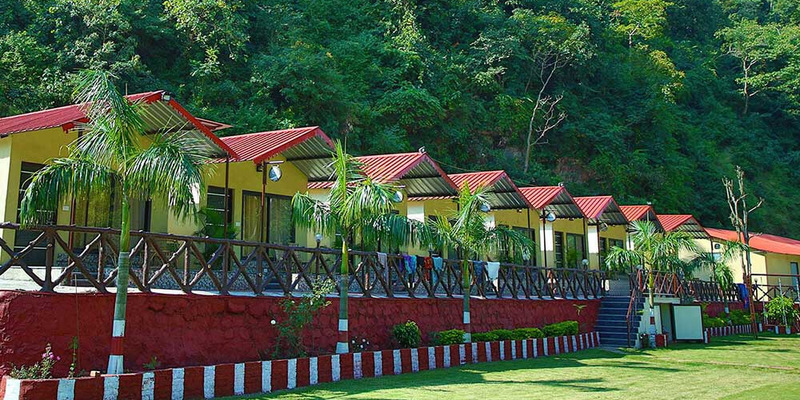 So, escape from daily boring lifestyle and spend a night in a splendid beauty of Rishikesh!